Now I am not one to write about products but these products have saved my life this winter. I don't know about you but my skin gets so dry during the cold months and no matter how much lotion I use my skin still feels dry. I have been using Origin products since I was in high school and I just love that they are all natural and good for the environment plus totally awesome. This Christmas my fabulous mother-in-law hooked with up with some great Origin products that have made me a believe that you don't have to go through winter with scales. 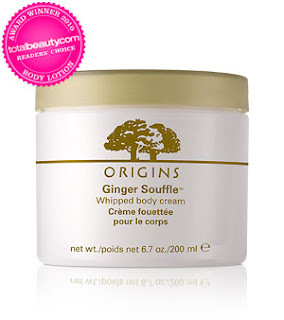 First, I use this Ginger body scrub in the shower maybe 2-3 times a week. Smells delightful! I have been loving these two products this winter and so has my skin so I thought I would share. Thanks awesome mother-in-law for introducing me. I have been using this eye cream, GinZing, for over a year now every morning and some nights and I can honestly say under my eyes are less purple and I look more awake especially in pictures. My mother-in-law also hooked me up with this new moisturizer called, Starting Over, and again it has helped with dry skin but also the overall appearance of my skin. Since using this I swear I have received more compliments on my skin. 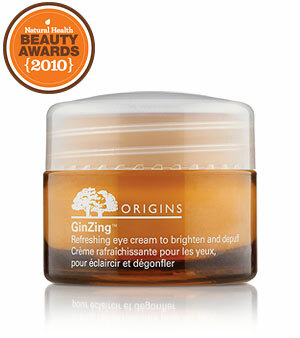 I also use Origins makeup and find it very light on the skin which I like. So if you have never tried any Origins products I encourage you to take a look www.origins.com, plus you always get a free sample with an purchase in-store or online YA!